Get the skills and systems you need to drive continuous growth with this Growth Marketing Minidegree. Taught by industry practitioners, not just conference speakers and theory peddlers. Gain a holistic understanding of growth across all channels and on an organizational level. Get results by implementing processes that have actually worked. Complete your training and become a CXL Certified Growth Marketer. Combine quantitative and qualitative research to get bigger wins. Apply industry-agnostic processes and frameworks for growth. 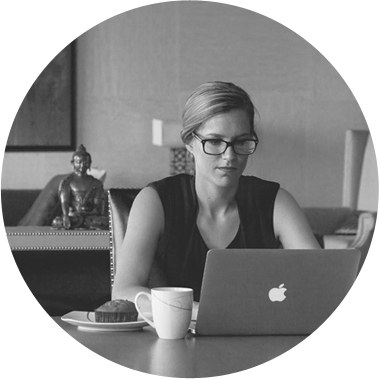 Learn qualitative skills like behavioral psychology, copywriting, and user research. 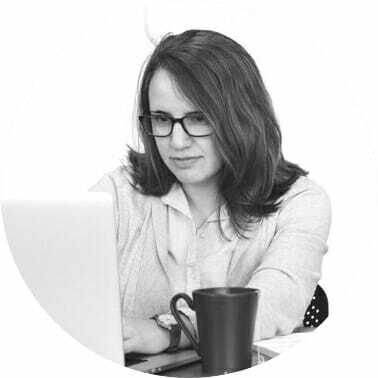 Get technical skills like Excel, digital analytics, and testing frameworks. 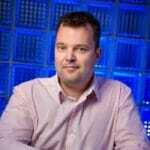 In this extensive certification program by CXL Institute, you will learn the methodologies and processes that top growth executives have used to grow companies such as Lyft and InVision. 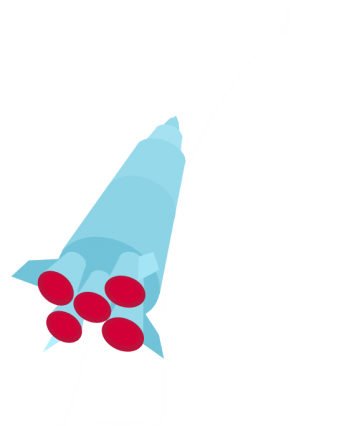 You’ll be able to execute campaigns for exponential and continuous growth. At the end of the program, you’ll be able to set OKRs and smart goals, run a high velocity testing program that gets results, and manage a growth team and process. You’ll be able to implement processes, tools, and techniques that work to grow your business, no matter the industry you’re in. Practical, hands-on curriculum teaching you the right skills for the marketplace – created by leading practitioners. We work with industry experts to determine the most relevant topics. What is useful and in-demand has informed our curriculum more than anything else. The classes are taught by various top practitioners in the industry, names people in the industry know well. Training content will be a mix of pre-recorded video lessons and online classes. This is a comprehensive training program that will give you the theoretical knowledge and empirical know-how to run growth in an organization. It will cover quantitative and analytical skills, technical skills, qualitative research, copywriting, storytelling, channel acquisition, and program management – the full gamut of skills you need to become a growth master. Watch video lessons, use resources like spreadsheets and checklists, and do practice exercises to unlock the certification test. Pass the final test and become a CXL Certified Growth Marketing Specialist. I really like the content of the course. I haven’t yet progressed much in terms of completing lessons, as I started implementing right from the start! Anyone would benefit from CXL Institute, and that goes from interns up to CEOs. That’s really been the case in our company. After their training sessions you’re fully equipped… you can go off and implement your learnings straight away. 200+ hours of videos & study material. The skills you gain are industry-agnostic: you can apply them equally well in ecommerce, SaaS or B2B enterprises. This program is designed to take participants from novice to advanced level growth marketers. Being a naturally creative person helps as do technical skills. Interest in analytics and curiosity in general is a must. 1. Your growth marketing expertise will go up. Getting to know the right tools and processes will 10x your effectiveness as a marketer and optimizer. 2. The perception of your expertise goes up. 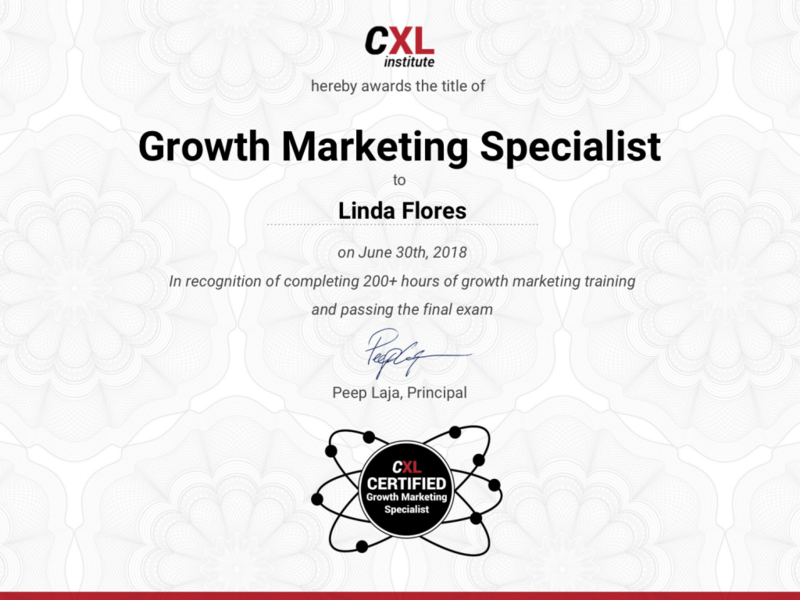 Once you pass the final test, you will become a CXL Certified Growth Marketing specialist and can show off your new skills on your resume and your LinkedIn profile. Only +$199 for each added user.